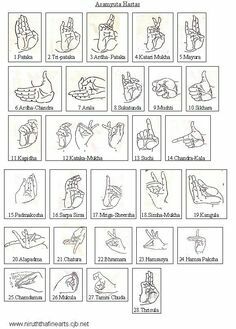 Mudra & Eyes: The eyes are closed, looking up with thumbs touching the center of the sternum. Breath & Mantra: SAT NAAM. Inhale deeply, concentrating on the breath. With the exhale, chant the mantra in the law of seven (the law of the tides). Vibrate SAT in six waves, and let NAAM be the seventh. On each wave, thread the sound through the chakras beginning at the base of the spine at …... The Kechari Mudra can set-off immense spiritual / physical bliss It is described in one of the earliest Vedic writings. 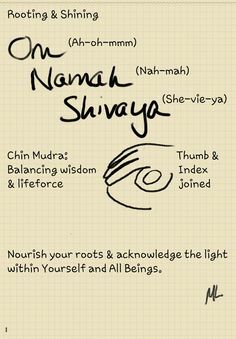 This mudra was (and still are) traditionally practiced by the original yogis. Ganesha is the Gatekeeper. He sits on the muladara chakra, the gateway to higher realms. 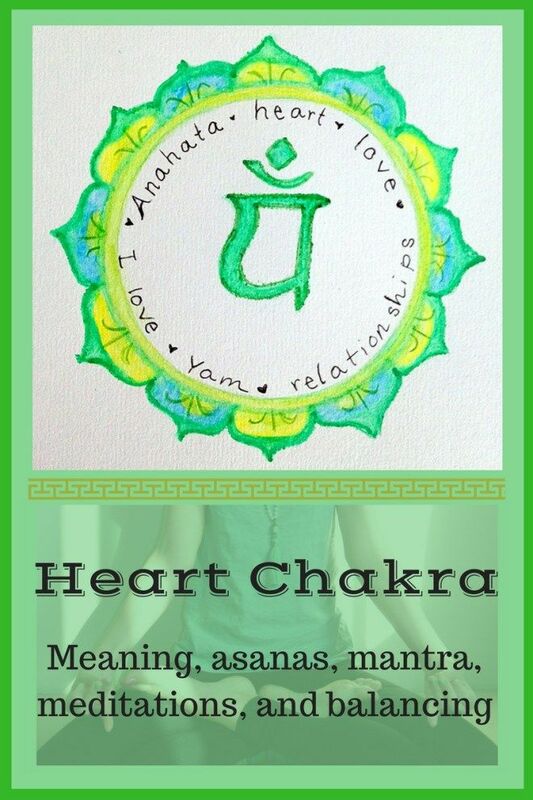 Most souls are operating at some level way below this chakra, in chakras unspoken of, where anger and fear exist.